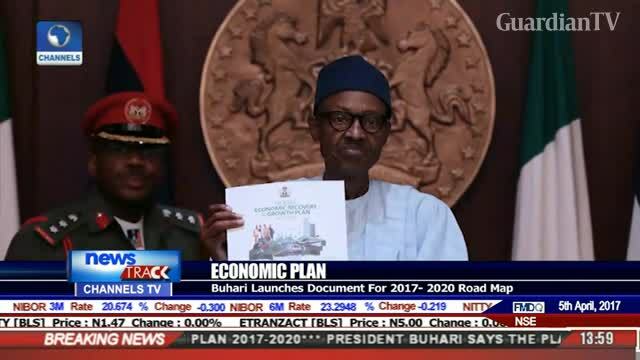 Buhari launches economic plan document for 2017-2020 roadmap. 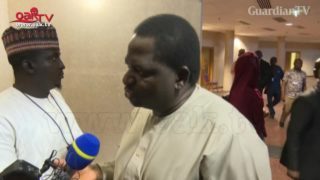 Mallam Buhari, do you know your recent illness was planned? Do you know you were poisoned? Do you know that the Central Intgelligence Agency Sabotages electrical projects and Ajaokuta steel plant in Nigeria? Who do you think supplies the arms to all the rebel groups in Nigeria? Another stupid Central Intelligence Agency plan. Invite Chinese leader to Florida, entertain him while you distract Russia with Tillerson visit and then sneak up and attack Syria. They forget the Chinese can coordinate with with Russians without President Xi being in China. Hopefully these fools start the war……. they are the weakest imbeciles on the planet, so everyone can get their hands on these terror sponsoring bastards!